Chicago’s polo tradition is home to a passionate community and long line of equestrian families and enthusiasts that dates back to 1922. That passion and draw would turn Chicago into the sport’s epicenter throughout the 1950’s and through 1980’s. The U.S. Open Polo Championship would call Chicago home for 24 straight years. 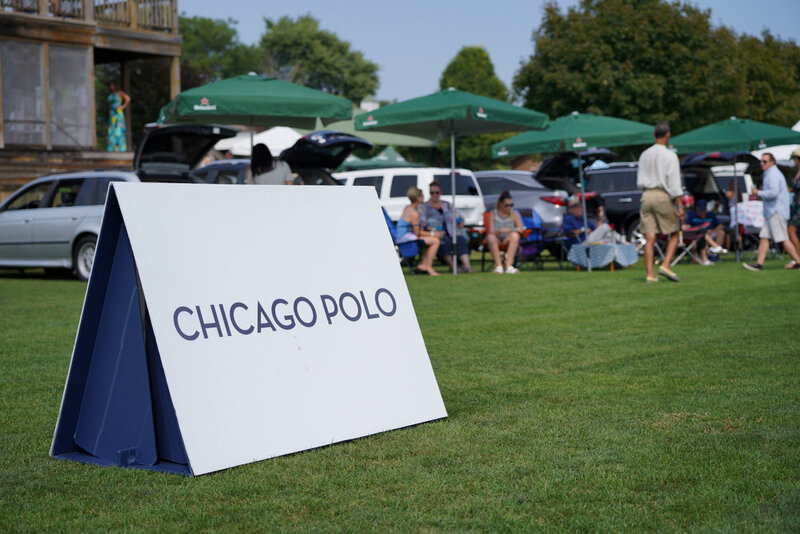 Chicago Polo is an association of over 130 players and twelve polo facilities in the Chicagoland area. Chicago polo is an association of clubs, players and field owners working in cooperation to increase visabiity in the sport. Join us as we celebrate all the players and the polo clubs in the entire Chicagoland area. 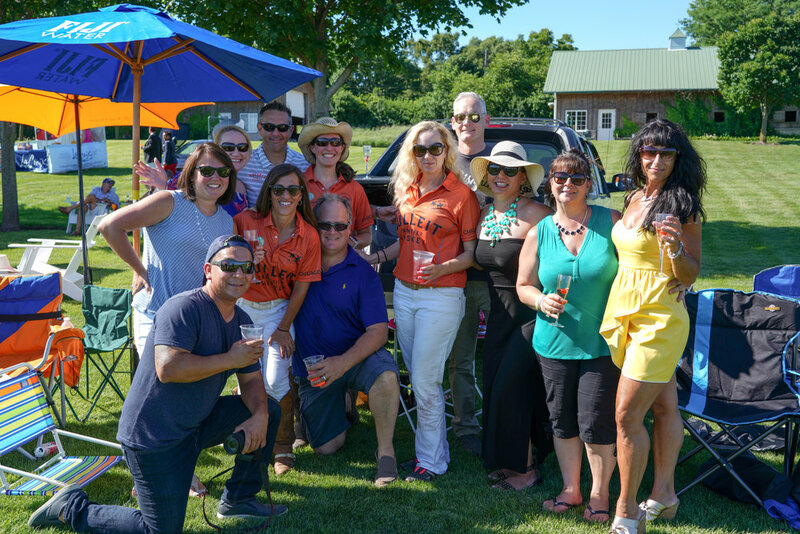 Chicago Polo would like to invite you to witness all the sights and sounds of this incredible sport.